I catch my breath as I brace for a loving, yet abrupt impact. A bundle of energy, joy, and excitement hurdles through the air with startling determination. Such determination is expected from a grown man in combat or a mother protecting her young children. But as I look in front of me I only see a young boy sprinting, as gracefully as a seven year old can, towards my vulnerable frame. Before I know it, he’s in my arms giving me the biggest strangle-of-a-hug I have experienced in my 23 years of life. He hugs me every time like I am never going to see him again. He hugs ever ounce of love out of his small body into my heart. And I know that I have the most special nephew in the world. Isaiah turned seven this week. 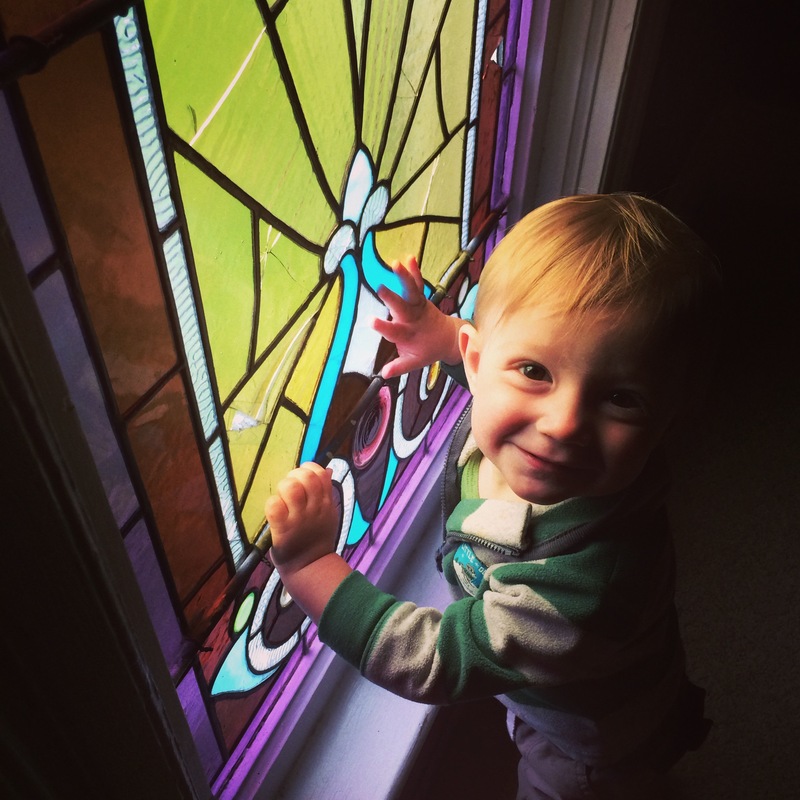 It’s hard for me to believe that I have been blessed with over three years of hugs from this little guy. And they have never run out. 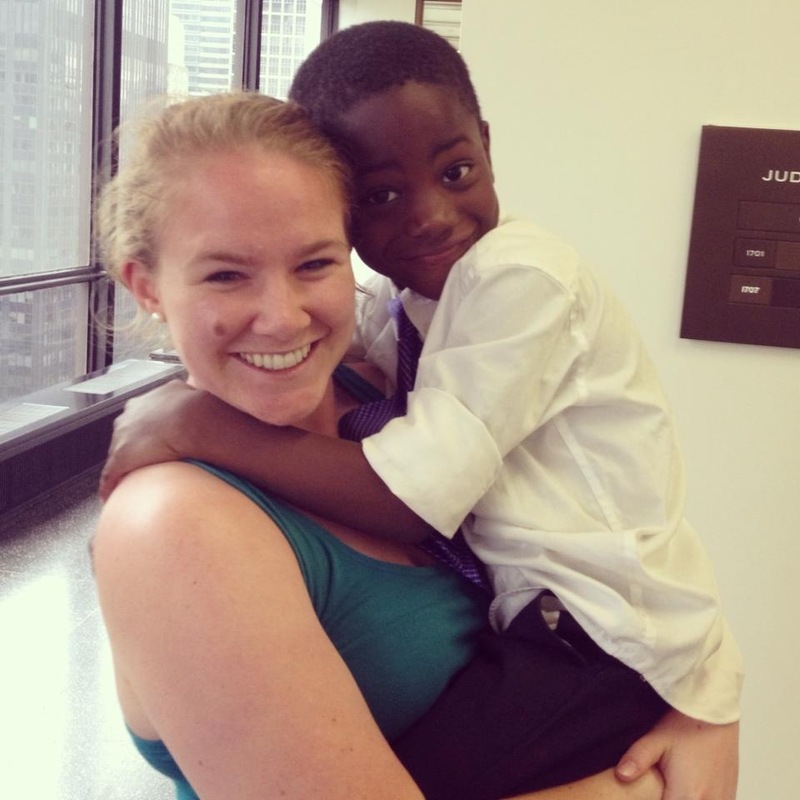 For seven years, Isaiah has lived his life just like he gives his hugs. He runs at whatever or whoever is in front of him throwing caution, and often safety, to the wind to show his love and his trust in himself and unending hope in this world that whatever happens he will be alright, he will survive, he will fly. Isaiah does not worry about the “what-ifs,” the negative voices around him, or even his possible failure, because in his mind he is a super hero. And he is a superhero. He has survived. He has made it through every challenge with resilience and strength. 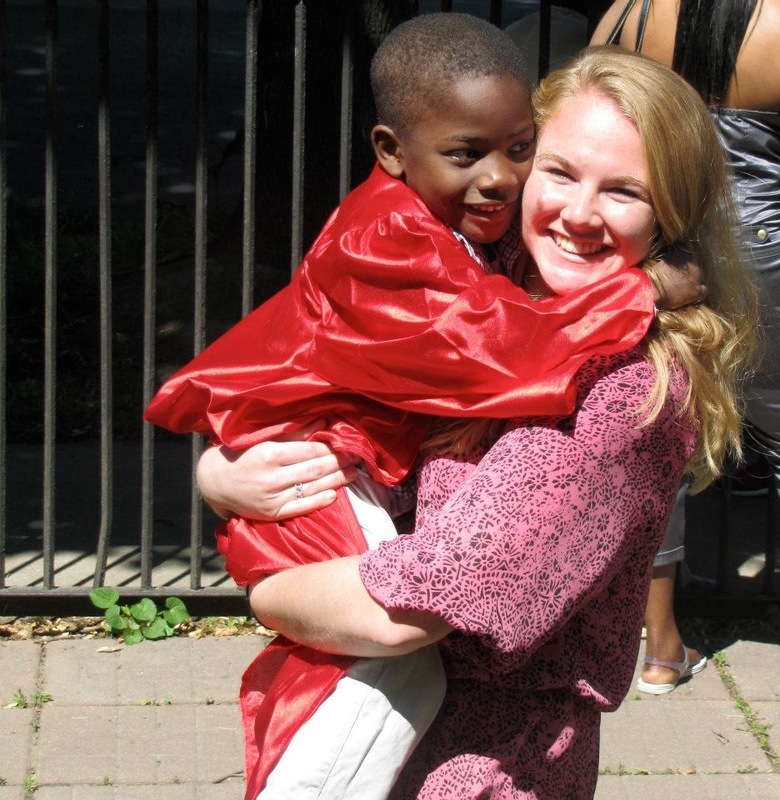 Before the age of three, Isaiah had been in eight foster homes throughout Chicago. But courageously forward, this boy overcame. Isaiah’s adoption was finalized in court last summer and followed immediately by a trip to this boy’s favorite restaurant, Francesca’s, for some delicious calamari (yes, he has good taste). It hasn’t been easy, though. Many nights have been filled with tears, anger and frustration working through the complexities of Isaiah and his experience, but if anything is true about this little boy it is that he does not move forward slowly. His high energy, somewhat short attention span, and courageous attitude makes him always move forward in leaps, bounds, and karate kicks. And as Isaiah moves forward, tackling any obstacles that try to get in his way, he thrives. Whether it is being an amazing older brother to two rambunctious boys or reading chapter books for hours at a time, Isaiah just seems to live a superhero life every day. My life will never be the same now because he has taught me hope. Not that wistful wish in a sea of pessimism which is often equated with hope. No, Isaiah teaches me that kind of “I’m gonna run as fast as I can, take risks, and love intensely because I know I can survive anything” hope. A super hero hope. 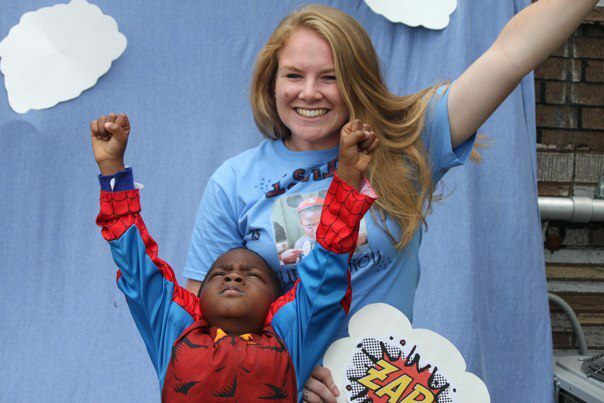 For with each Isaiah hug, you can be confident that he understands the importance of tangible hope. A hope that changes everything. A hope you have to brace yourself for.